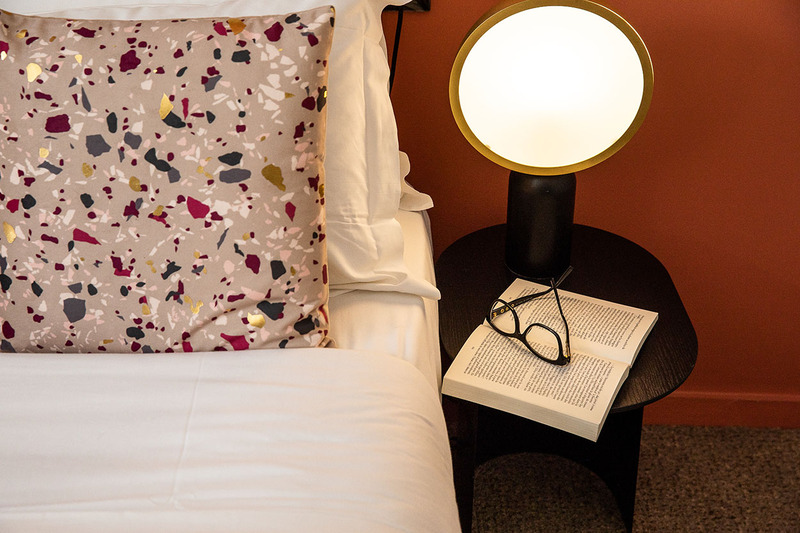 The hotel Petit Belloy is an authentic townhouse ideally located in the heart of Paris, in the prestigious Saint Germain des Prés neighborhood. Its 21 welcoming and urban rooms decorated with taste in collaboration with RBC Paris combine audacity and modernity. Particularly focusing its attention on comfort and on the atmosphere of its rooms, the hotel is an oasis of calm, perfect for a touristic escape or a professional stay. 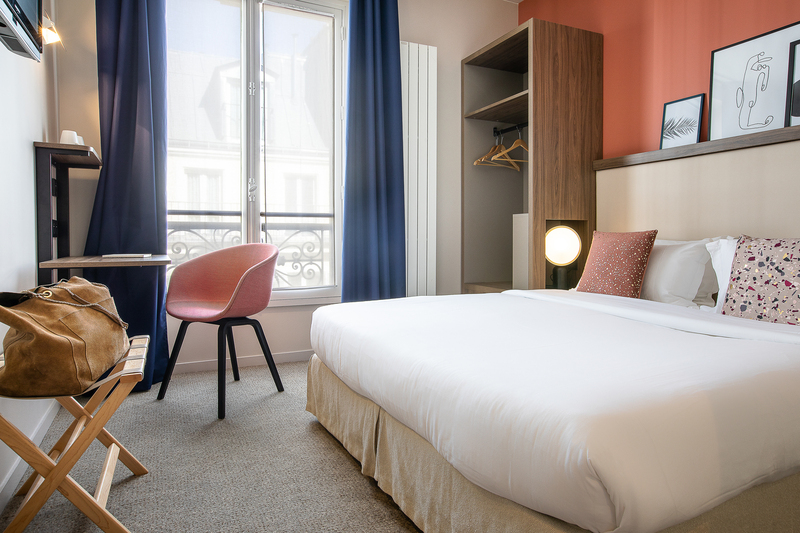 Few minutes away from the Notre-Dame Cathedrale, the île Saint-Louis and the Jardin du Luxembourg, enjoy the privileged location of the Hotel Petit Belloy Saint Germain. 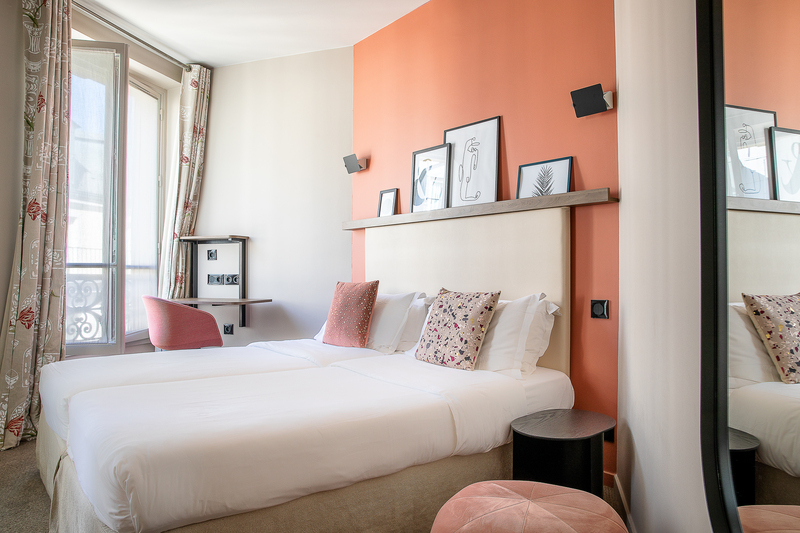 The hotel Petit Belloy is an authentic townhouse ideally located in the heart of Paris, in the prestigious Saint Germain des Prés neighborhood. Its 21 welcoming and urban rooms decorated with taste in collaboration with RBC Paris combine audacity and modernity.